The workspace.justnet.org site has moved. Please be sure to update your bookmarks accordingly. Please note: Your existing username (as is) will not work on the new site. e.g. 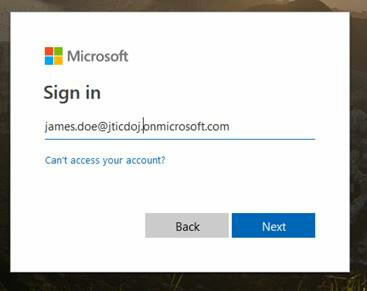 James Doe with user name of james.doe, would be james.doe@jticdoc.onmicrosoft.com. 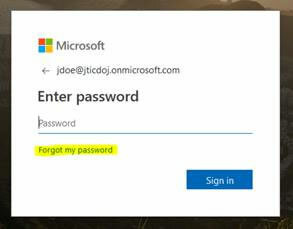 then click the "Forgot P	assword" link to have the system send an e-mail with a temporary password. If you run into issues, please contact Jason Cheshire at jason.g.cheshire@leidos.com for assistance.